I got the wheel built the day after I got it. I opted to wax it rather than varnish as I like the natural wood. That is one of the really fun (to me) things about this wheel, you get to build it. There is something extremely satisfying watching all the pieces slot and screw together, seeing the shapes form, and finally having a fully working item at the end of it. 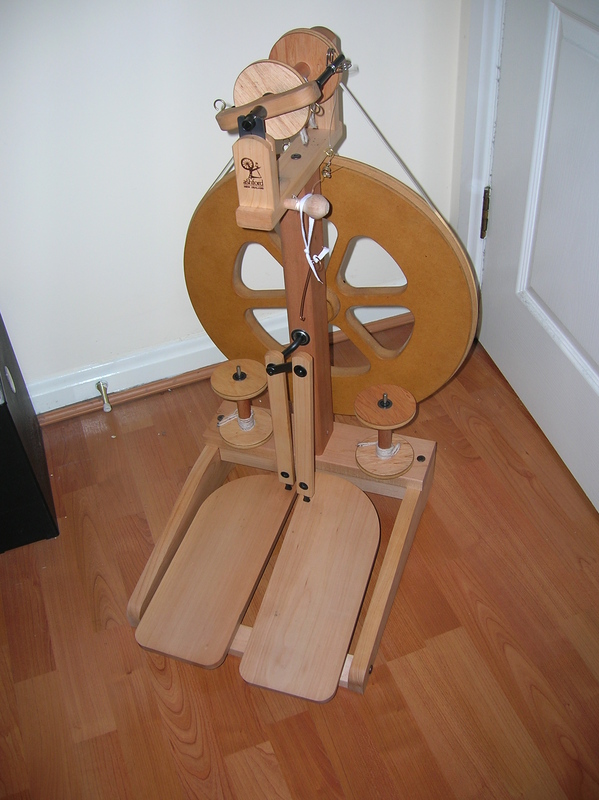 Tags: kiwi, spin, spinning, wheel | Permalink.